Plato said necessity is the mother of invention, but for me it’s the result of overcoming physical handicaps and surviving life’s tragedies. 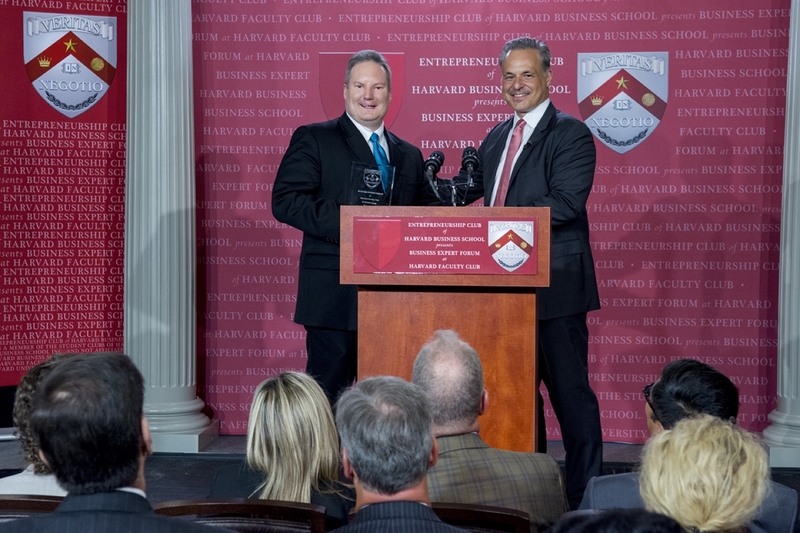 It was a definite surprise to be named the IT Innovator of the Year at the Harvard Business Expert Forum, alongside 157 preeminent worldwide leaders in their industries. According to a 2017 Gardner IT Analysis Report, over 90% of businesses are using unvetted IT support – including regulation complaint industries like banking and healthcare. That’s why I wrote Revealing Secrets to Streamlining Technology, so financial and professional service business owners could avoid the reputation damage, business loss, and fines from what the law deems as willful neglect. The patent-pending Delta Method was one of the stated main criteria for being awarded the Harvard IT Innovator of the Year. Few managed IT services firms have a regular process that is drilled upon daily to provide a better customer experience – much less reduce complexity and avoid risk. That’s the real conflict and dirty secret. The IT support industry is unregulated, so anyone can claim to be an expert with no audited skills or training in the fastest changing industry of all. This fact leaves customers that need trust and security most at high risk from their own IT support vendors. Everyone likes a story, especially one with a moral or triumph over a struggle. That’s of course until it’s you in the moment and have to figure out who you are and how to react. It was truly an honor to be a featured speaker at the Harvard Business Expert Forum. Reliving traumatic events on stage in front of a large crowd is no easy task and it was truly humbling with the support of the crowd and the standing ovation. I’ve been invited back to speak at Harvard next year. Also, look for more thought leadership stories in my upcoming presentations at Nasdaq, Coca-Cola, and Microsoft.